Caitlin Jemma’s musical journey began with a vinyl record collection. Her Dad’s vinyl collection to be exact. It was one filled with 60’s and 70’s rock and roll and folk albums and it was in this collection where Caitlin found her biggest musical influence, Bob Dylan. Shortly after she got her first guitar at 17, Caitlin began writing songs. “Songwriting just came really easy to me because I’d been writing poetry and I also grew up in choir and musical theater and so over the next few years performing and songwriting was just something I fell into quite easily. Um…I pretty much started writing songs as soon as I learned a few chords. So it only took a few months before I was writing songs and I was really into it and I started playing open mic nights, but I did that for a many years and I really can’t recall my first show, but I released my very first album on my 21stbirthday. 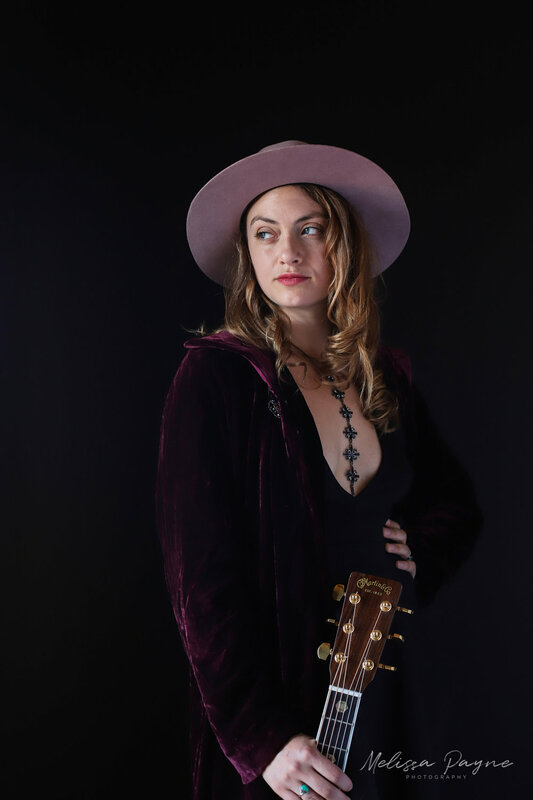 These days, Caitlin can be found crisscrossing the country on tour, playing in venues and telling stories of influences, love lost and travel. 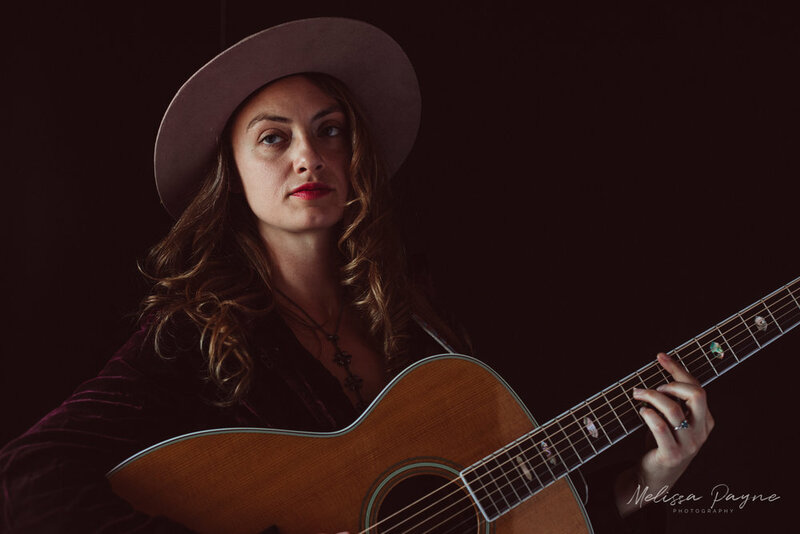 One of the stories Caitlin shared while playing Tulsa at the Blackbird on Pearl, was of a recent trip to Italy and an Italian man enamored with her voice in such a way that he felt the need to share that with her. My personal favorite song on the album is, “Ain’t That Something”. With the trumpet wailing in the background and the soulful sounds of Caitlin’s voice, you almost feel like you’re listening to singer in a low-lit jazz club in the 1930’s. Caitlin’s voice has the power to transport you to another time or place, to draw out the emotion you didn’t know you were suppressing. Some of said that Caitlin’s voice is reminiscent of another talented artist in the Americana genre, Valerie June. As it so happens, when asked who was on the top of her wish list to collaborate with, Caitlin admitted that Valerie June was at the top of the list. Get updates on new and upcoming blog posts.